With Apple's Worldwide Developer Conference less than two months away, more details about what iOS 13 might have in store are emerging. 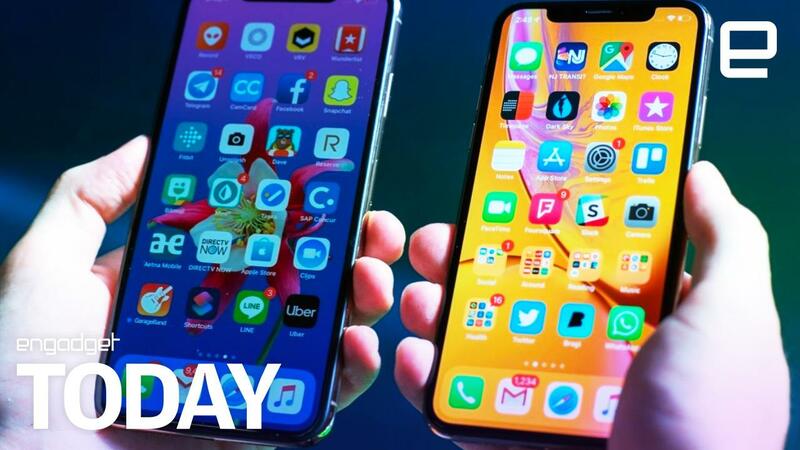 It could add a system-wide dark mode, deeper multitasking options, an undo gesture and updates for the likes... https://www.engadget.com/2019/04/15/ios-13-rumors-dark-mode-multitasking-iphone-ipad/" target="_blank">Read More . . .